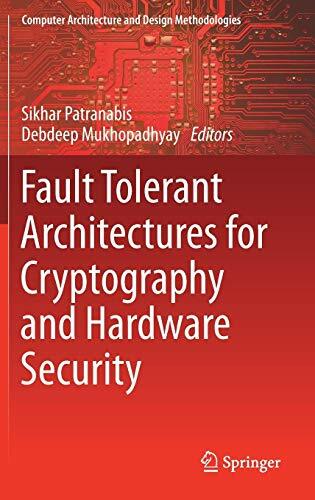 9789811013867 | Springer Verlag, December 7, 2017, cover price $149.00 | About this edition: This book uses motivating examples and real-life attack scenarios to introduce readers to the general concept of fault attacks in cryptography. 9781259836602 | 3 pck pap/ edition (McGraw-Hill Osborne Media, January 22, 2017), cover price $40.00 | About this edition: Publisher's Note: Products purchased from Third Party sellers are not guaranteed by the publisher for quality, authenticity, or access to any online entitlements included with the product. 9780071838733 | 2 pap/cdr edition (McGraw-Hill Osborne Media, July 29, 2014), cover price $30.00 | About this edition: Don't Let the Real Test Be Your First Test! 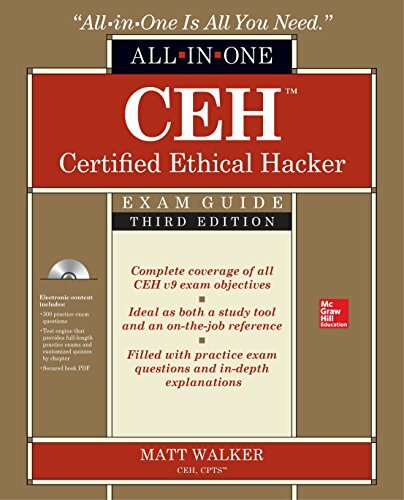 9780071810265 | Pap/cdr edition (McGraw-Hill Osborne Media, February 19, 2013), cover price $30.00 | About this edition: CEH Certified Ethical Hacker Practice Exams Designed as an exam-focused study-self aid and resource, this volume offers practice test items from each domain of the latest CEH exam. 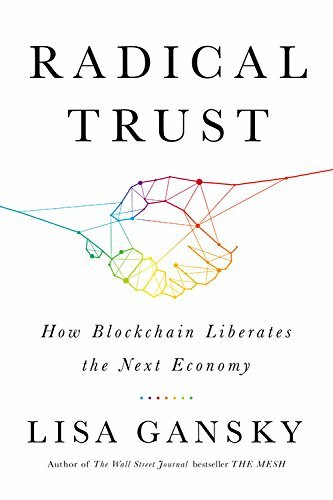 9781610397537 | Public Affairs, March 28, 2017, cover price $26.99 | About this edition: Blockchain technology, one of the most buzzed-about yet least understood technological innovations of recent years, is at a point similar to where the Internet was in the mid-1990s or peer-to-peer file-sharing services were in the late 1990s: ready for takeoff. 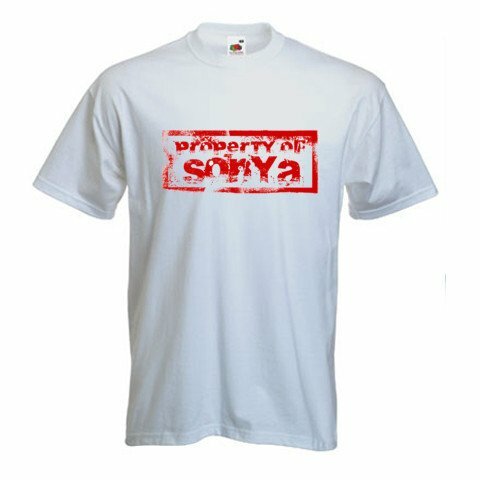 Cybercrime is increasingly in the news. Stories about weaknesses in cybersecurity like the "Heartbleed" leak, or malicious software on the cash registers at your local Target have become alarmingly common. Even more alarming is the sheer number of victims associated with these crimes--the identities and personal information of millions is stolen outright as criminals drain bank accounts and max out credit cards. The availability of stolen credit card information is now so common that it can be purchased on the black market for as little as four dollars with potentially thousands at stake for the victims. Possibly even more catastrophic are hackers at a national level that have begun stealing national security, or economic and trade secrets. The world economy and geopolitics hang in the balance. In Cyberphobia, Edward Lucas unpacks this shadowy, but metastasizing problem confronting our security--both for individuals and nations. The uncomfortable truth is that we do not take cybersecurity seriously enough. Strong regulations on automotive safety or guidelines for the airline industry are commonplace, but when it comes to the internet, it might as well be the Wild West. Standards of securing our computers and other internet-connected technology are diverse, but just like the rules of the road meant to protect both individual drivers and everyone else driving alongside them, weak cybersecurity on the computers and internet systems near us put everyone at risk. Lucas sounds a compelling and necessary alarm on behalf of cybersecurity and prescribes immediate and bold solutions to this grave threat. 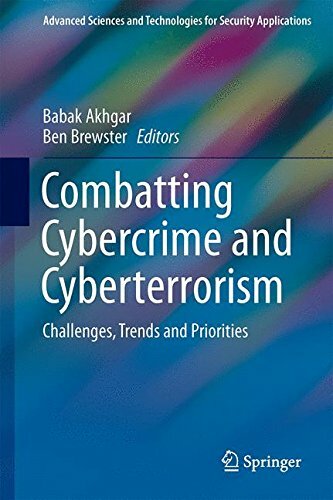 9781632862259 | Bloomsbury Pub Plc USA, November 17, 2015, cover price $28.00 | About this edition: Cybercrime is increasingly in the news. 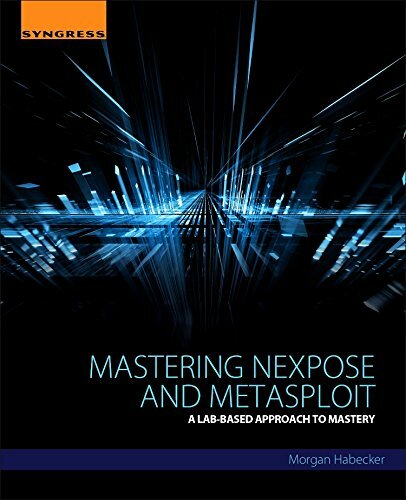 9781408850121 | Bloomsbury Pub Ltd, March 12, 2015, cover price $42.50 | About this edition: Cybercrime is increasingly in the news. 9781408850152 | Bloomsbury Pub Ltd, March 10, 2016, cover price $15.50 | About this edition: Crossing the road, we look both ways. 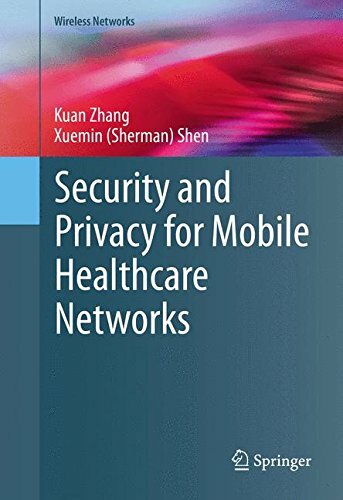 9783319247151 | Springer-Verlag New York Inc, November 18, 2015, cover price $89.99 | About this edition: This book examines state-of-art research on designing healthcare applications with the consideration of security and privacy. 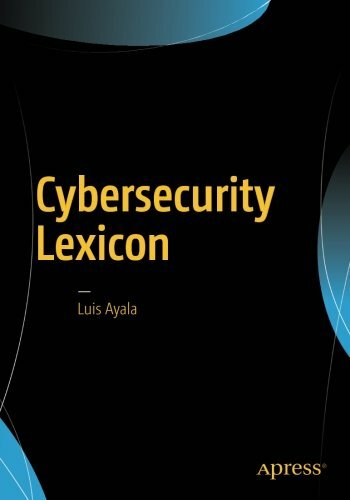 9781482216578 | Auerbach Pub, December 1, 2016, cover price $69.95 | About this edition: Providing readers with fundamental knowledge of cyber war in both theoretical and practical aspects, this book explores the principles of cyber warfare, including military and cyber doctrine, social engineering, and offensive and defensive tools, tactics and procedures. 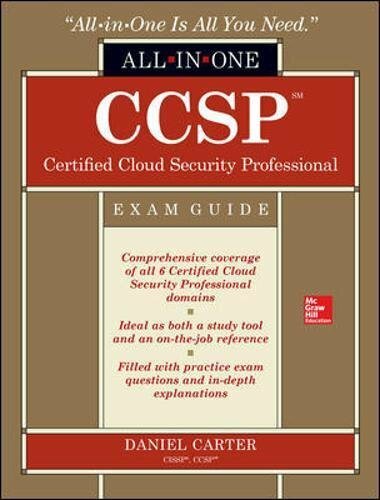 9781259835469 | Pck pap/cd edition (McGraw-Hill Osborne Media, November 22, 2016), cover price $60.00 | About this edition: Publisher's Note: Products purchased from Third Party sellers are not guaranteed by the publisher for quality, authenticity, or access to any online entitlements included with the product. 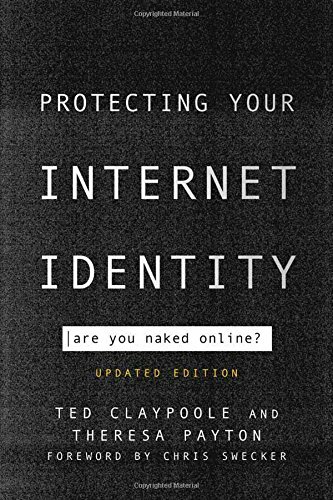 9781442265394 | Updated edition (Rowman & Littlefield Pub Inc, November 16, 2016), cover price $18.95 | also contains Protecting Your Internet Identity: Are You Naked Online? 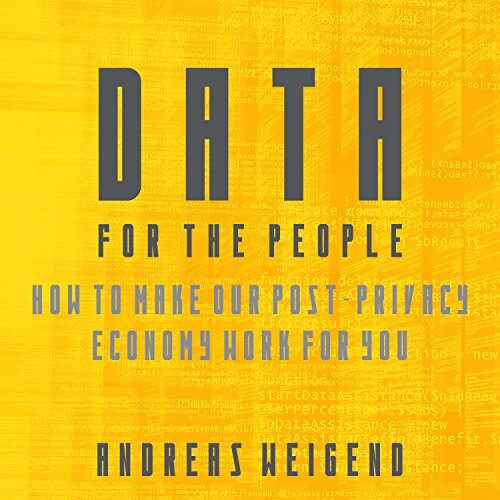 | About this edition: People research everything online – shopping, school, jobs, travel – and other people. 9781442212206 | Rowman & Littlefield Pub Inc, April 16, 2012, cover price $19.95 | About this edition: Today people have an offline reputation and image, but are increasingly creating one or more online personas. 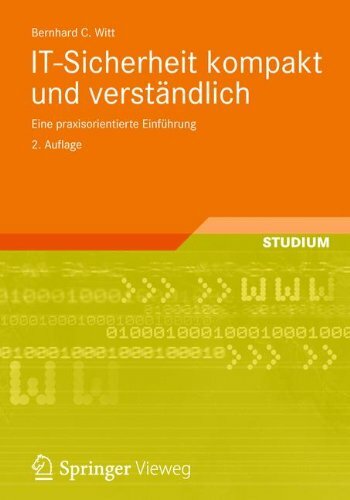 9789811010699 | Springer Verlag, November 7, 2016, cover price $119.00 | About this edition: This book offers an in-depth study of the design and challenges addressed by a high-level synthesis tool targeting a specific class of cryptographic kernels, i. 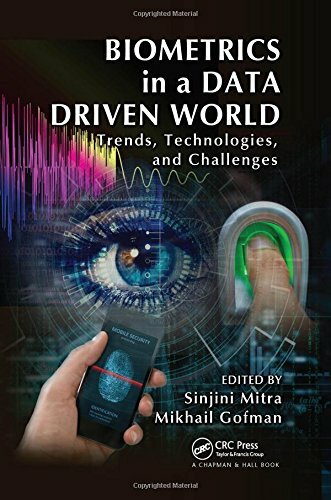 9781498737647 | Chapman & Hall, October 26, 2016, cover price $129.95 | About this edition: Biometrics in a Data Driven World: Trends, Technologies, and Challenges aims to inform readers about the modern applications of biometrics in the context of a data-driven society, to familiarize them with the rich history of biometrics, and to provide them with a glimpse into the future of biometrics. 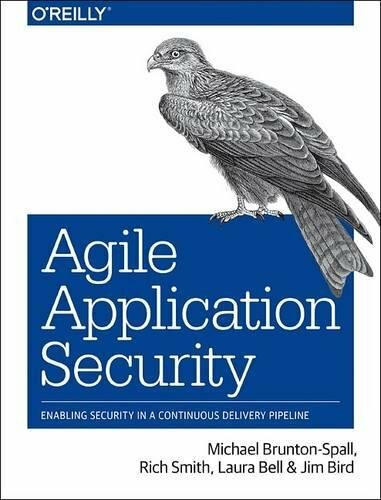 9781491938843 | Oreilly & Associates Inc, October 25, 2016, cover price $49.99 | About this edition: Agile continues to be the most adopted software development methodology among organizations worldwide, but it generally hasn't integrated well with traditional security management techniques. 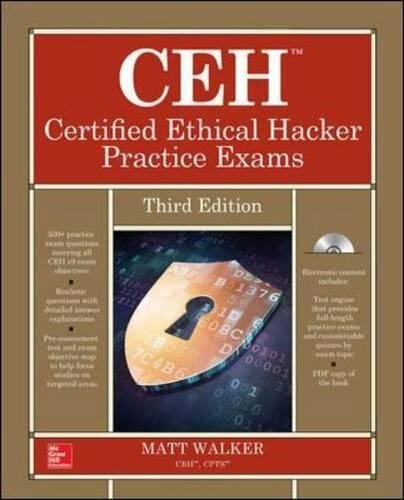 9781259836558 | 3 cdr edition (McGraw-Hill Osborne Media, September 30, 2016), cover price $50.00 | About this edition: Publisher's Note: Products purchased from Third Party sellers are not guaranteed by the publisher for quality, authenticity, or access to any online entitlements included with the product. 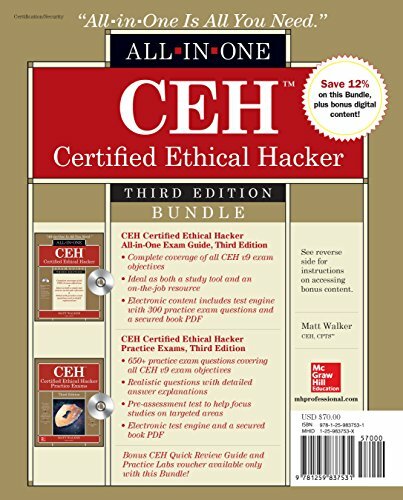 9780071836487 | 2 pap/cdr edition (McGraw-Hill Osborne Media, May 6, 2014), cover price $50.00 | About this edition: Thoroughly revised for the latest release of the Certified Ethical Hacker (CEH) v8 certification examFully updated for the CEH v8 exam objectives, this comprehensive guide offers complete coverage of the EC-Council's Certified Ethical Hacker exam. 9781484220672 | Apress, October 18, 2016, cover price $39.99 | About this edition: Learn the threats and vulnerabilities of critical infrastructure to cybersecurity attack. 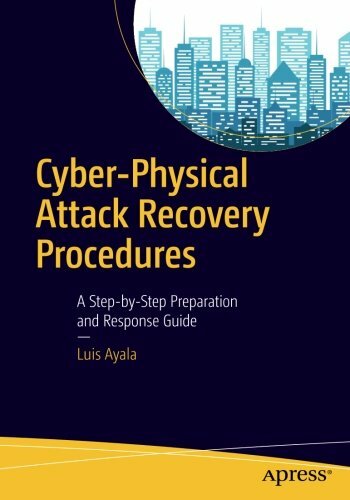 9781484220641 | Apress, July 7, 2016, cover price $49.99 | About this edition: This book provides a template with step-by-step instructions on how to respond and recover when hackers get into your SCADA system and cause building equipment to act erratically or fail completely. 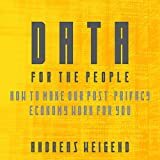 9781681680101 | Highbridge Co, October 11, 2016, cover price $29.99 | About this edition: Every time we google something, facebook someone, or just carry a phone, we create data. 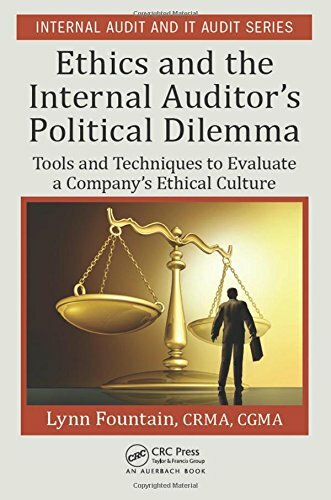 9781498767804 | Auerbach Pub, October 17, 2016, cover price $79.95 | About this edition: This book helps auditors understand the reality of performing the internal audit role and the importance of properly managing ethical standards. 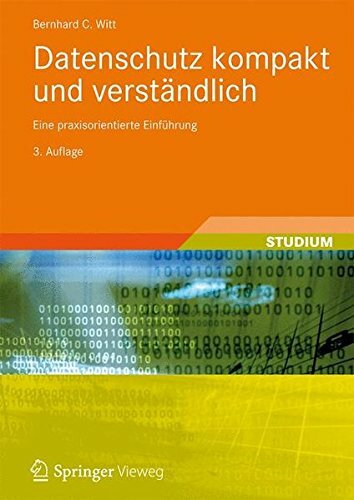 9783319389295 | Springer Verlag, November 4, 2016, cover price $129.00 | About this edition: This book comprises an authoritative and accessible edited collection of chapters of substantial practical and operational value. 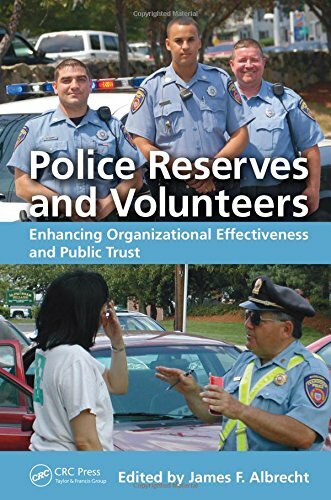 9781498764537 | CRC Pr I Llc, September 30, 2016, cover price $79.95 | About this edition: Reductions in police department funding have raised the importance of volunteers in enhancing organizational performance, improving community trust and confidence, and at times accomplishing basic tasks to maintain public safety and security. 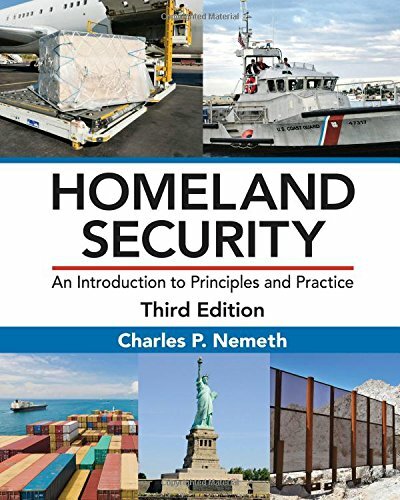 9781498749091 | 3 revised edition (CRC Pr I Llc, September 30, 2016), cover price $69.95 | About this edition: Since formed in 2002, DHS has been at the forefront of determining and furthering some of the most hotly debated security issues facing the U. 9781420085679 | 1 edition (Auerbach Pub, December 15, 2009), cover price $79.95 | About this edition: Since its formation in 2002âthe largest government reorganization since FDRâs "New Deal"âthe Department of Homeland Security (DHS) has focused on a broad range of public policy, safety, and security issues.